You can recover deleted eBooks or audiobooks from your Purchase History. Go to the Walmart eBooks site. Click Sign in at the top-right of the screen. Click My Books next to the Profile icon at the top-right of the screen. Click Archive at the top of the screen. You'll see a list of all the books that you removed from your account. Click the 3-dots icon next to the item that you want to recover. 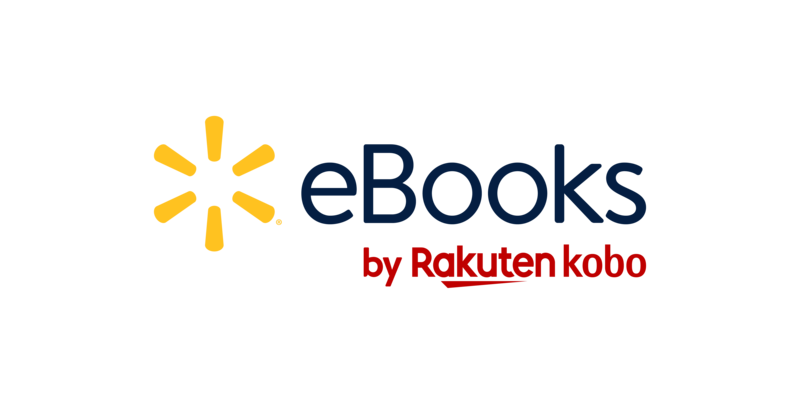 Sync your Kobo eReader or Walmart eBooks App.